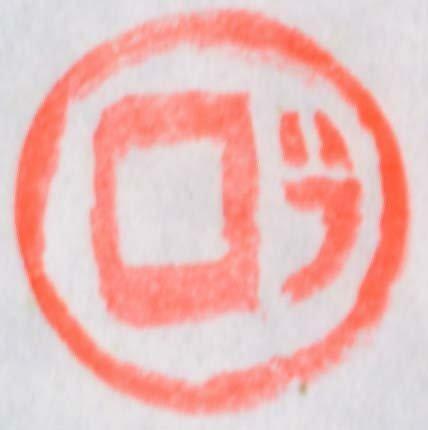 needed a few year ago a hanko for buying a car. That time it was impossible to do that without it. after two unsuccessful applying to the city office they accepted it. I had to change for romanji, hirakana and, finally, they accepted katakana.